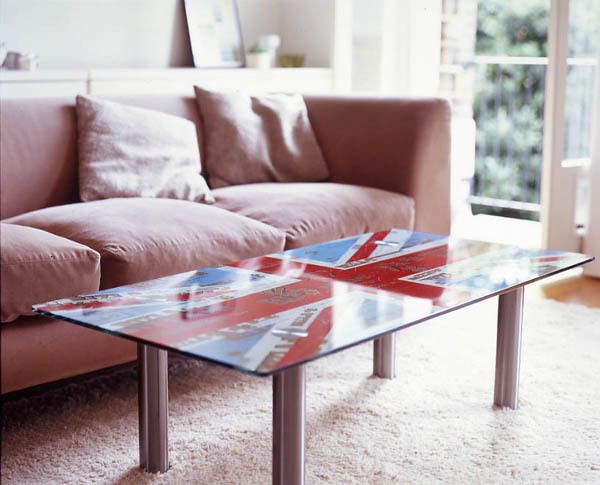 “Rizla Union” coffee table, made from a montage artwork by The Gurley with Rizla packets to create a Union Jack Flag. 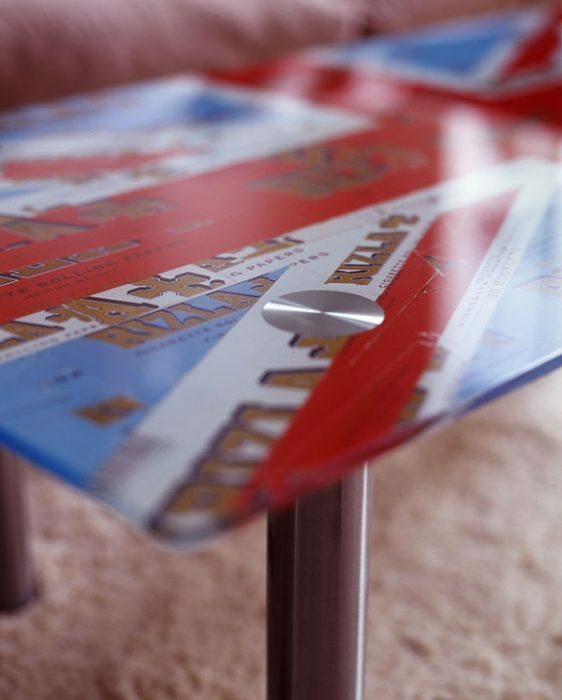 This original artwork was printed onto the glass with UV bonded stainless steel legs. Edition 1 of 1. 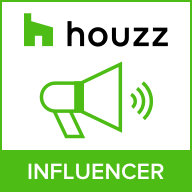 Owned now by Bezz from the Happy Monday’s.